For homeowners, and residential property managers, pest control is a pretty popular topic. No one likes sharing their living space with ants, roaches, or other unwelcome visitors. 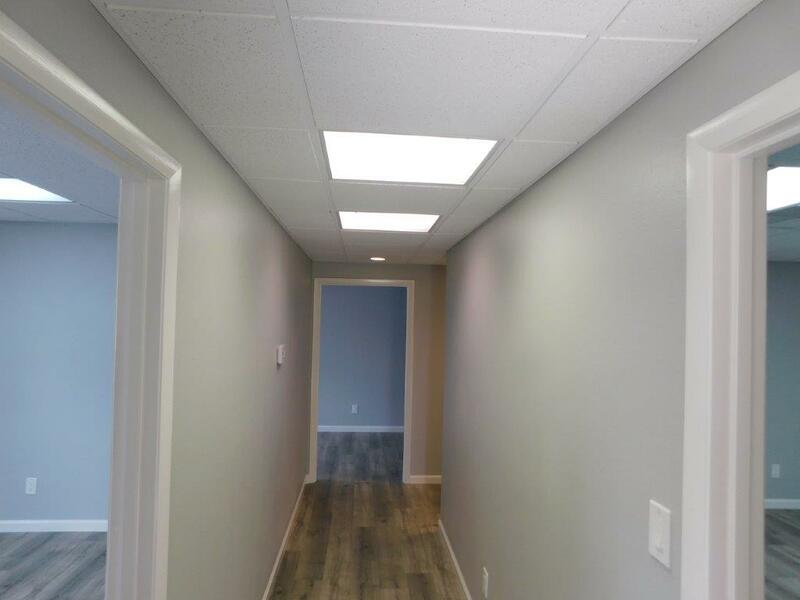 However, commercial property management doesn’t always place the same importance of pest control, particularly “add-ons” or extra measures taken against specific pests that go above and beyond a basic annual spray for general insect activity. 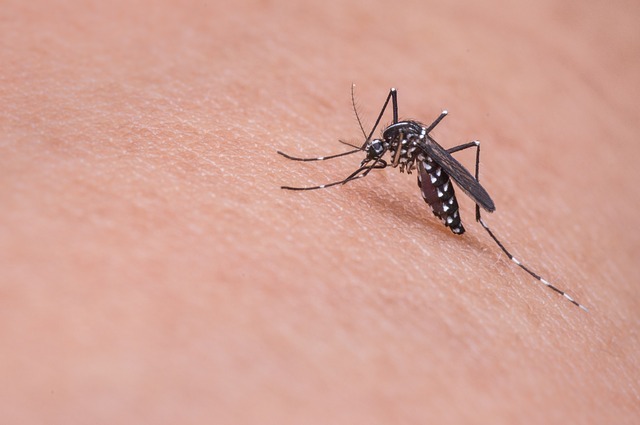 One of these extra measures offered by many pest control providers is treatment targeting mosquitoes. 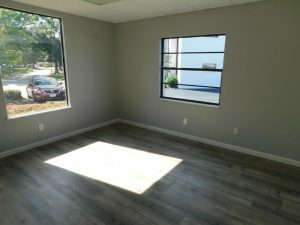 Here in Central Florida, this is an especially valuable amenity since mosquitoes cause issues almost year round, and can put a serious cramp in plans involving the area outside your commercial space. Businesses utilizing a commercial space may want outdoor seating options, may want windows open for airflow occasionally, or might have evening customers, and if you have a serious mosquito problem, it can serve as a deterrent from people wanting to come to your location. Mosquito protection has come a long way in recent years, and many providers now offer a direct spray solution, which targets foliage and outdoor areas around your business, killing mosquitoes at the source where they nest and bed down each evening, instead of trying to “catch” them when they’re already active. The direct spray ensures that you are getting maximum bang for your buck, and ridding your area of the main population instead of a handful of the nuisance insects. keep standing water away. Empty containers following rain since items full of standing water offer the perfect conditions for mosquito breeding. Popular places to check include not only buckets and birdbaths, but also tarps, areas around outdoor faucets and hoses where water can accumulate, and areas around your building where water may not drain properly. keep gutters clear as these can also hold standing water once clogged. treat any intentional standing water (like ornamental ponds or fountains) with specialty chemicals that are safe for you, and keep insect activity away from the water. Whether you are the owner of a local business property, or are a manager responsible for keeping properties in your care in the best shape possible, pest control is an important aspect to remember as you take care of monthly to-dos. 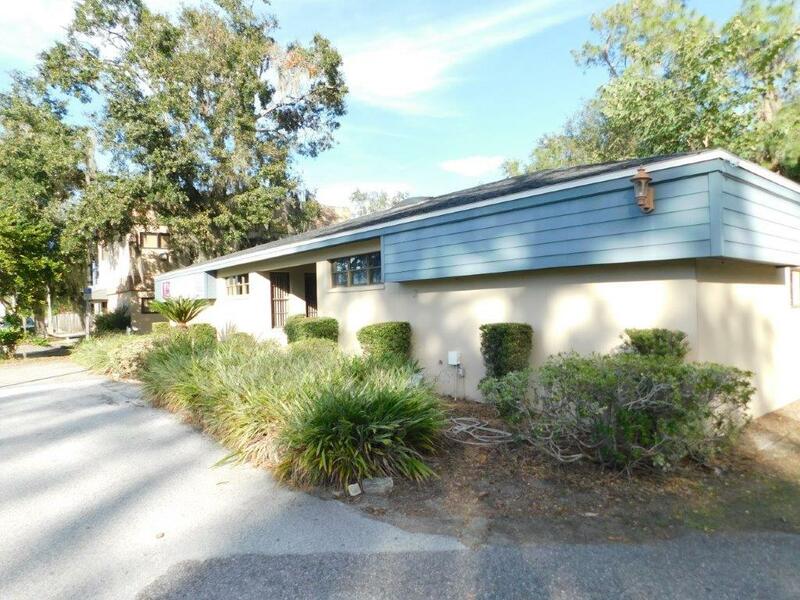 Lorio and Associates is proud to be responsible for properties throughout the greater Lakeland area here in Polk County, and property owners know they can trust us to offer the very best service in the Central Florida region. If you are tired of taking care of your property from a distance, we are ready and waiting to help! 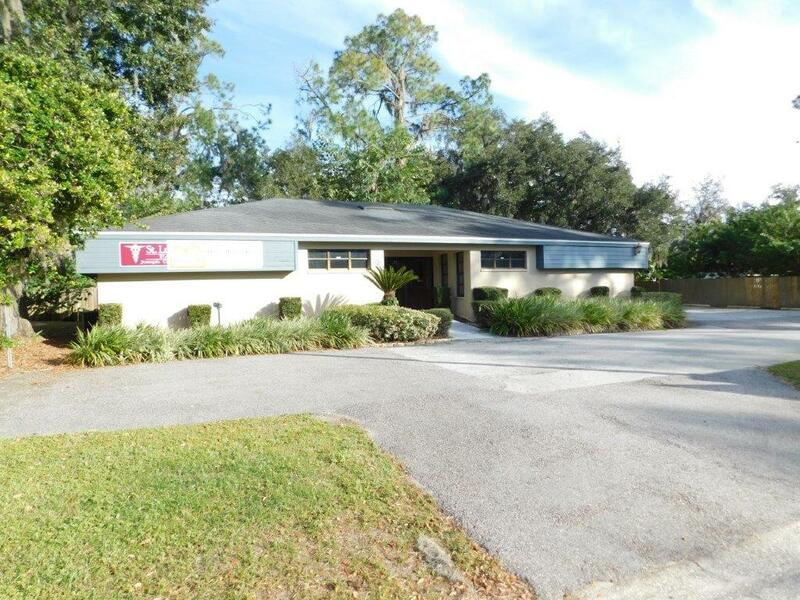 The phrase “the big city” probably isn’t the first that comes to mind when you think of our city of Lakeland. 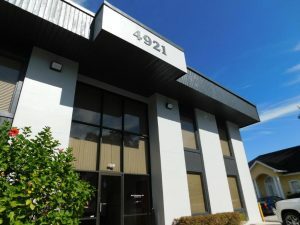 Here in Central Florida, Lakeland can seem dwarfed by nearby Orlando and Tampa with their high-rise skylines and wide variety of businesses and shops. 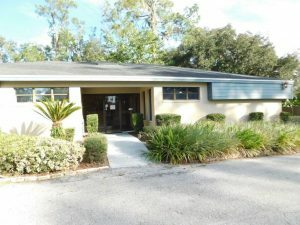 However, Lakeland has a lot to offer and the unique flavor of small town with the amenities of the city. 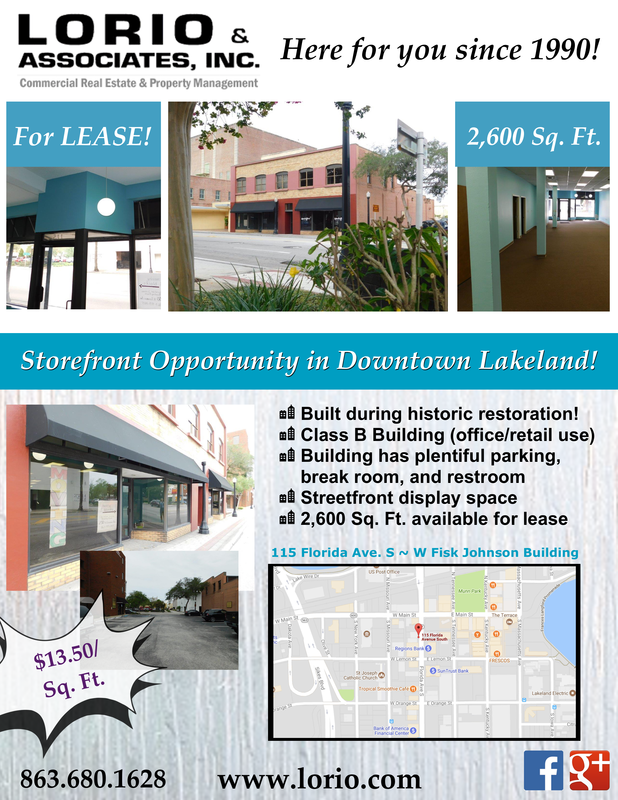 This is evident if you visit our downtown Lakeland area. Many local residents work in downtown businesses, and this comes with several benefits that you may not have thought of. 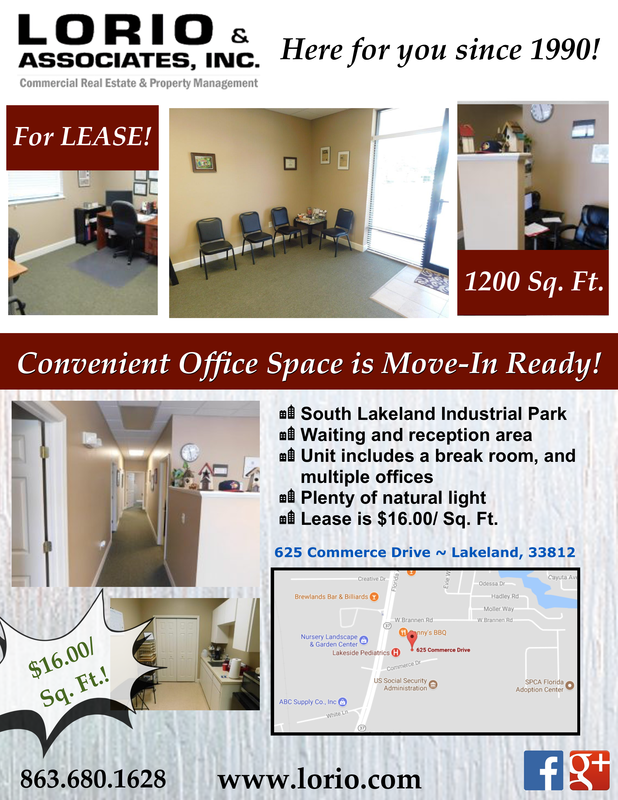 So, why should you consider working downtown in Lakeland, or in your own city? Walking Distance. Depending on where you live in proximity to your job, downtown employment often lends itself toward employees and clients being able to arrive by foot. If you live nearby, you could walk to work each day, or ride a bike, which saves money in the long run thanks to not needing fuel. An added benefit is the extra exercise each day, and the fresh air. Even if you can’t walk every day (like during rainy weather) even being able to occasionally go to work on foot can be a big benefit of a downtown job. Close to Amenities. 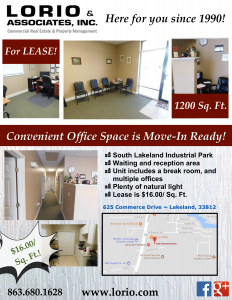 Whether it be a quick run to the store for needed medicine, or pens for your desk, or hitting a local restaurant for lunch or an afternoon cup of coffee, having amenities nearby to your job is a huge benefit. When you work downtown, you are often close to many stores and restaurants (likely within walking distance) and you don’t have to go far for great choices. This is very helpful with saving time and gas, and it lets you support other local businesses. Parking Perks. Many downtown employees are given parking passes for nearby parking garages OR for their monitored lots at their own office. While not directly work-related, this is a big benefit for downtown events (parades, annual firework shows, weekend markets, etc.) since parking is usually expensive and/or impossible to find during these times, and you’ll be left without a worry since your pass will give you free parking with no hassle. Downtown is definitely THE place to be, and business owners are catching on. 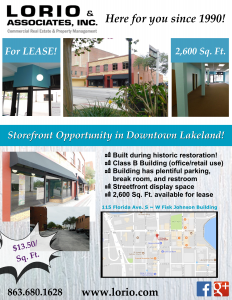 Downtown properties are a popular choice for up-and-coming Lakeland businesses, since they know it will attract not only a variety of customers and clients, but employees too! Lorio and Associates specializes in local commercial real estate, and we have properties available downtown now, just waiting for you. Visit http://lorio.com/lakeland-commercial-properties-for-lease/ to find the perfect new home for your business, and call us to schedule a tour or to get more info. 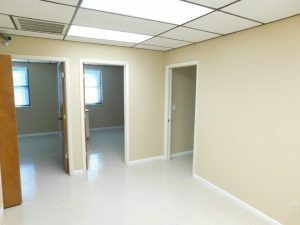 A waiting/reception area. 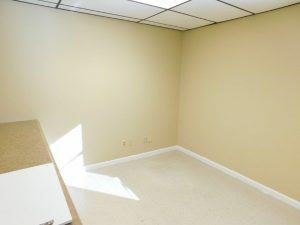 There is welcome “desk” area at the front entrance, along with open space that has been used as a waiting area in the past. 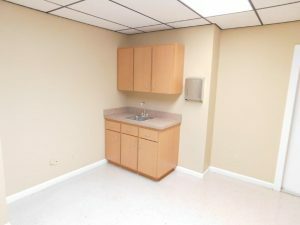 A break room. Counter space, cabinetry, and even a closet allow for plenty of storage, and a great place to make an afternoon cup of coffee or heat up lunch. 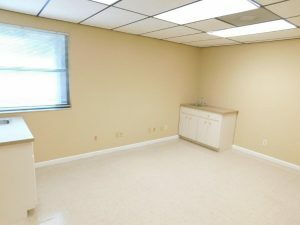 Employees appreciate having a place to “get away” for a few minutes and this space comes with one already done for you! Multiple offices. 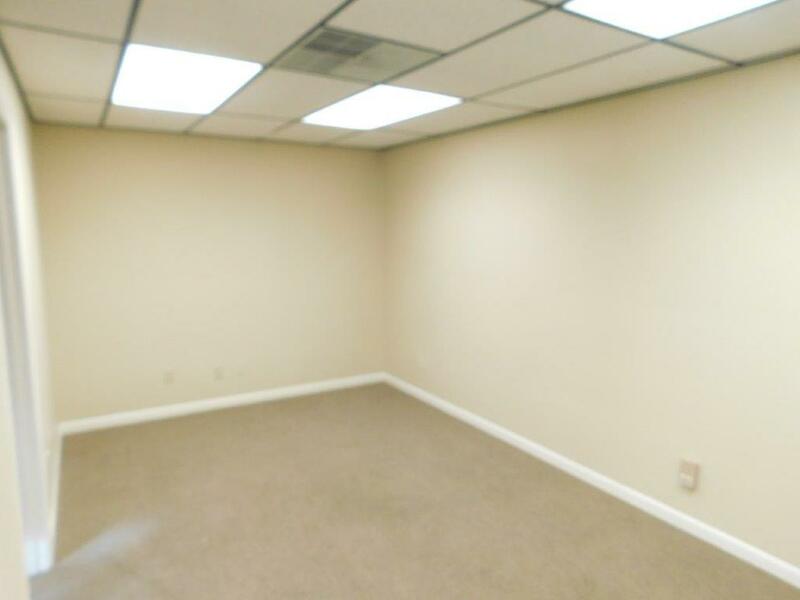 This property has several offices within the unit, one of which is currently set up as a conference/meeting space. 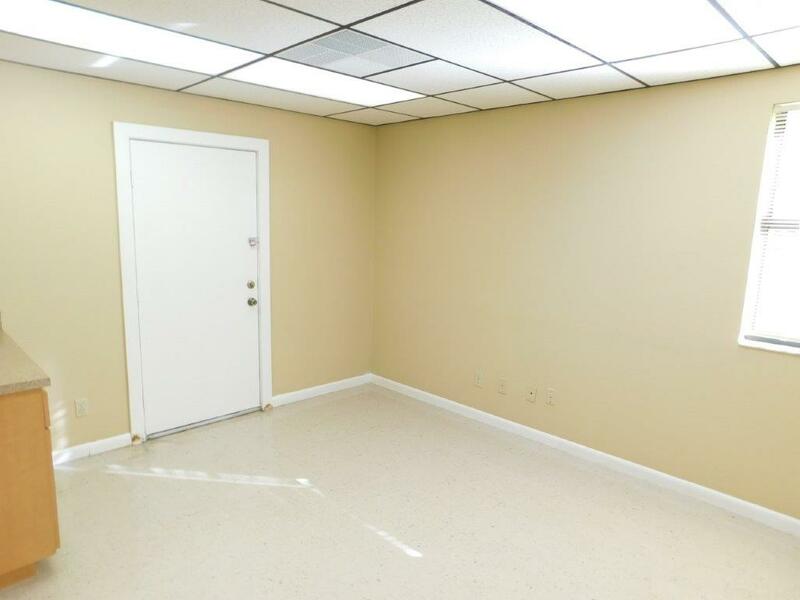 The offices are sizable, and easy access, making the setup perfect for all types of needs, regardless of the type of business you might have. Blank canvas. The unit is, essentially, a blank canvas. All colors have been kept clean and neutral, little has been done by way of changing structural or aesthetic composition in the space, and overall, this property is a “blank canvas” waiting for you to create your own business’s imprint on it. It’s a wonderful opportunity that doesn’t require an excessive amount of preparation before being able to move in and get down to business. 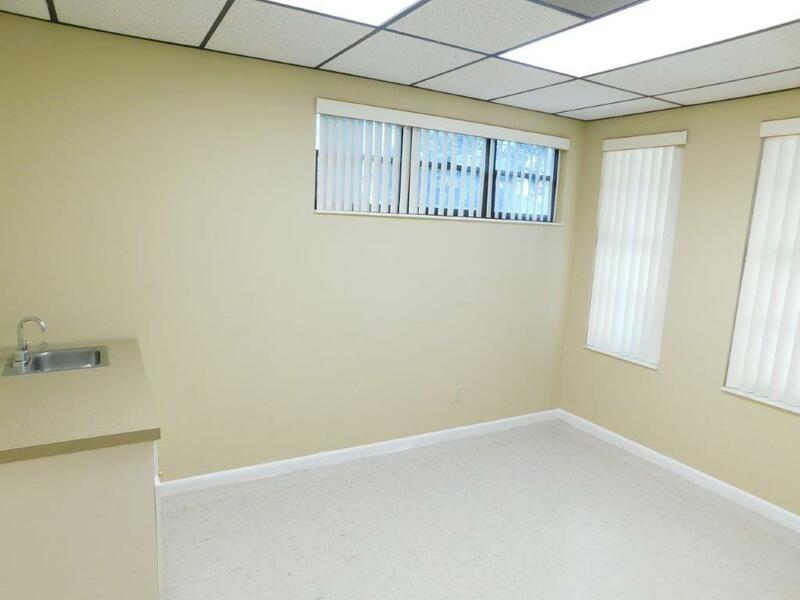 If you’re interested in this property, we’d love to answer any questions you might have. Want to tour the space? We can make that happen too! We’ll schedule a tour with one of our agents here at Lorio and Associates so you can see up close, and in person, just how wonderful this opportunity is for your business. Give us a call! Staging is a hot topic in the residential real-estate world. 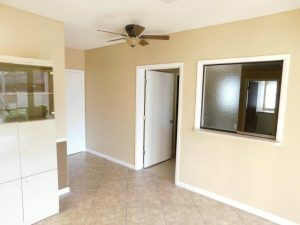 If you are selling your home, chances are your realtor has discussed the importance of making your home attractive to potential buyers by setting up various portions of your home in their ideal state. In other words, keep all countertops clean and generic, replace family photos with art prints or less-personal elements, keep bathrooms clean and looking “luxurious”, etc. 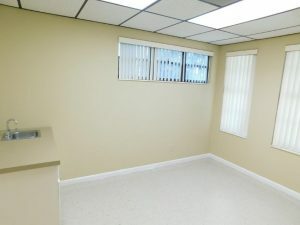 While these same exact examples don’t apply to commercial real estate, staging does play a part in selling your business or commercial property. How do you incorporate staging into your space? First, do a walk through from the parking lot to the front door. Is your entryway looking scruffy with weeds on the sidewalk, dirty windows and doors, or chipping paint? 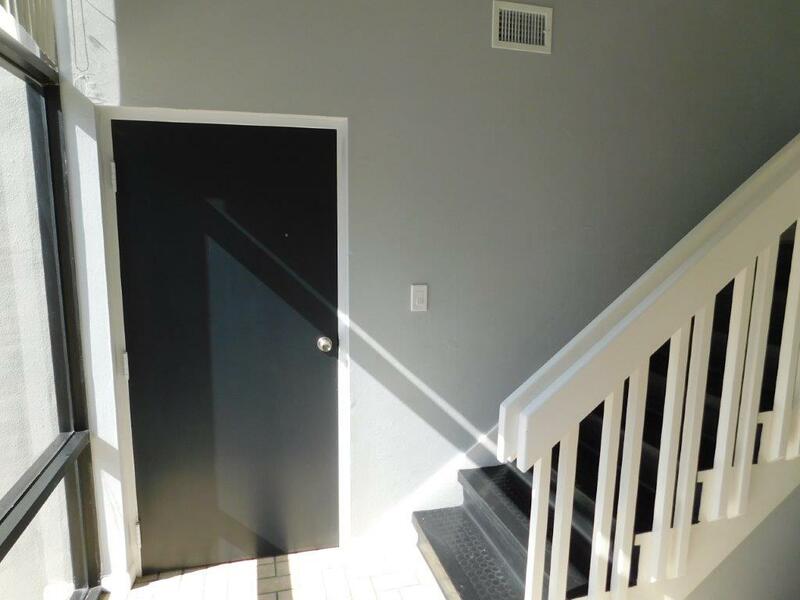 Freshen up the area, consider adding a coat of paint in a complimentary and/or neutral color, and improve the look of the entrance from the street. 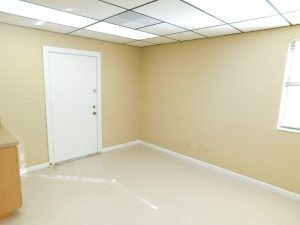 Depending on the type of business, improve your entry inside the building with an umbrella stand/ coat rack, a sign (for larger spaces) that gives basic direction on where to find what, and a durable rug that will hold onto dirt and absorb water to keep your floors looking fresh. Next, do a scan of your space from the door of each room. If anything is closely tied to your own specific business, try to replace it with something a little more generic if possible. 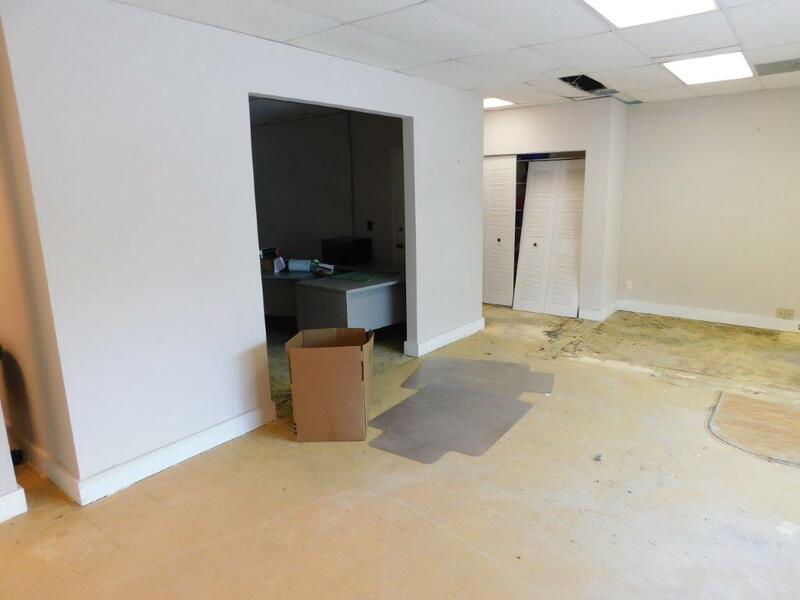 While we know you can’t completely stage a business since you likely have to remain open until you make the sell and move to your new location, you can make small changes to help potential buyers see themselves in the space with their business. 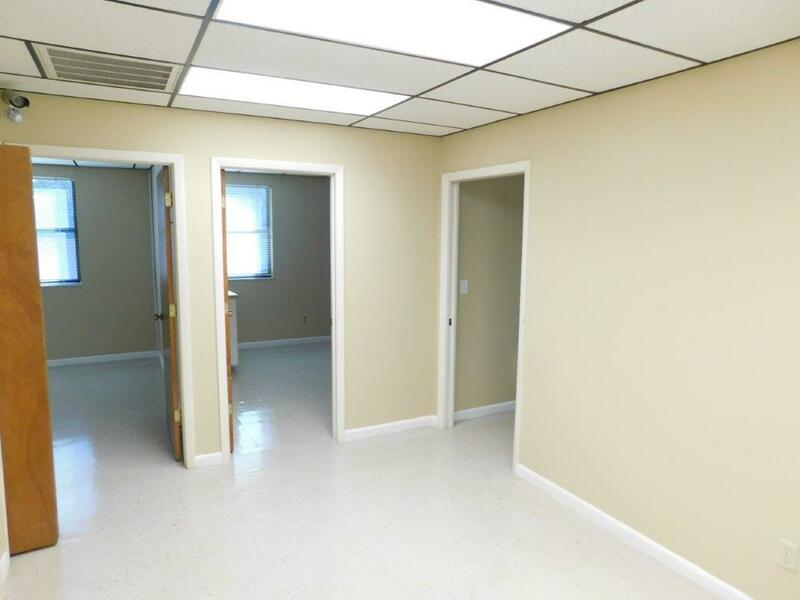 Finally, have the commercial space deep cleaned, and freshen up interior paint and trim, any lighting or plumbing (like a new toilet if the old one is grungy), and flooring. Investing a little bit of money into your property can actually save money in the long run, since you’ll likely make the sell more quickly, and spend less time and resources maintaining a space that you want to move out of. 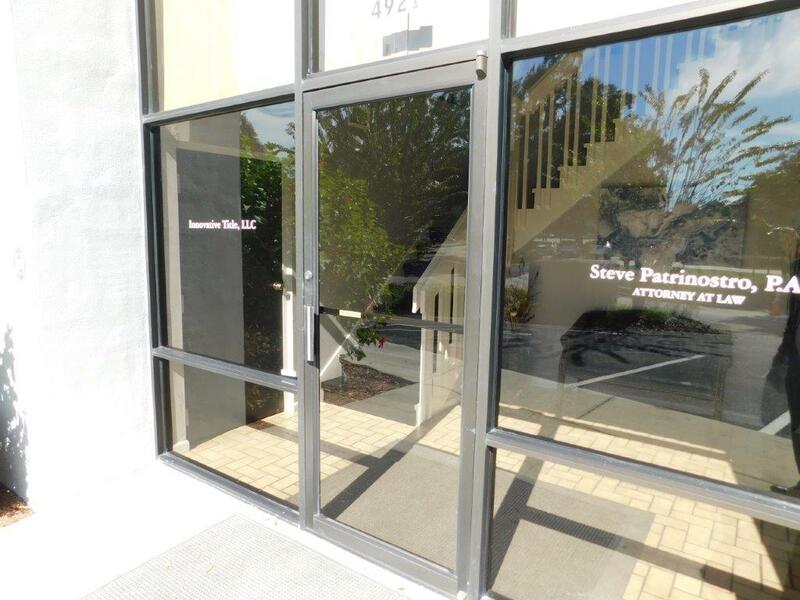 Are you ready to sell your commercial space, or would like to rent it out while you pursue other endeavors? Lorio and Associates is here to help. 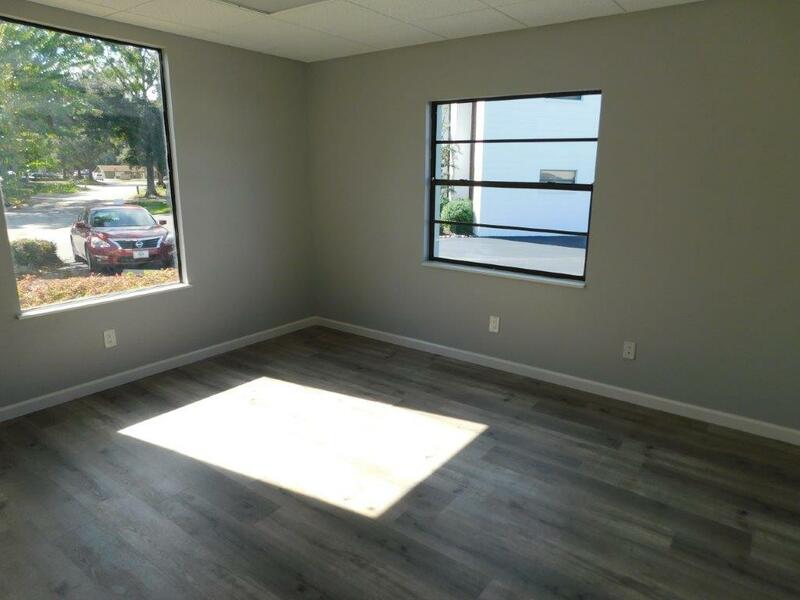 We serve the greater Lakeland, Florida area with commercial real estate and property management services, and our goal is to treat your space like our own. Give us a call to get started! July 4th is a time of celebration and enjoying the freedoms we are thankful for here in the United States. 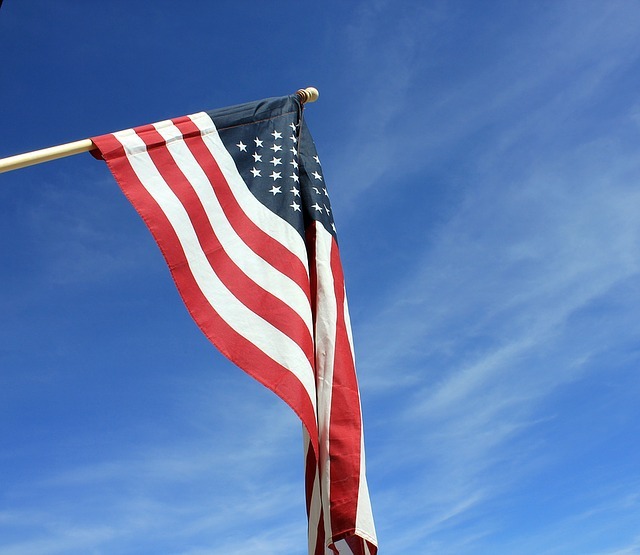 Independence Day here in Polk County means our local cities are gearing up for fireworks displays, good food, great entertainment, and all sorts of family fun. It can be hard to track down exactly what’s going on in your area though, and it’s a bummer if you miss out on an event you really wanted to attend because you were misinformed about the date/time/location. Lorio and Associates is here to help. The list below offers information about some of the favorite events going on in Polk County this week in celebration of Independence Day. Add them to your calendar and get out to celebrate with your friends and neighbors! Lakeland: Red, White & Kaboom Independence Celebration is happening at Lake Mirror (the Frances Langford Promenade) from 6 to 9 p.m. with fireworks at 9 p.m. The event kicks off with a reggae concert by Jah Movement. You are asked to bring at least one nonperishable food item to benefit Volunteers in Service to the Elderly (VISTE) as “payment” for entry to the event. Coolers are allowed, but glass bottles, pop-up tents and large beach umbrellas are prohibited. 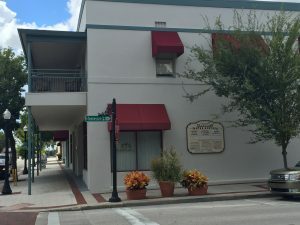 Small-business shopping is a big part of life in the city nowadays, and Downtown Lakeland is no exception. We have a wide variety of bakeries, retail shops, coffee bars, and more that welcome people in and give them a taste of life here in our town. 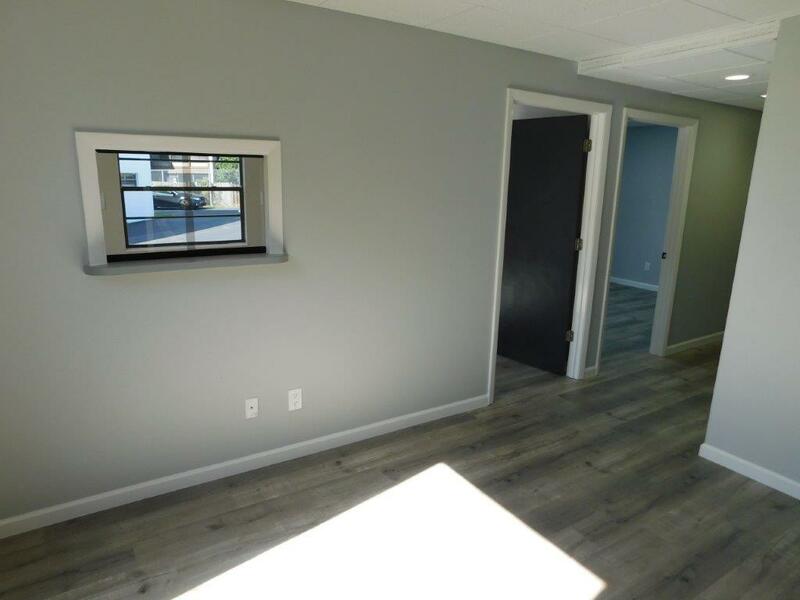 Recently, Lorio and Associates took on a wonderful storefront opportunity right in the heart of the downtown area, and we know it will make the perfect home for a startup business, or someone looking to grow their brand. 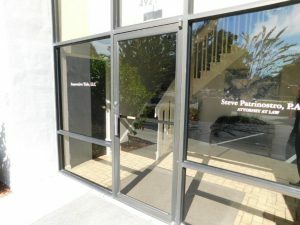 Having a storefront, though, provides its own set of challenges since your business is open to passerby and you have to start marketing to them before they ever step foot through your door. Your display and environment must beckon in customers, and that can be difficult if you aren’t sure where to begin. So, how can you make sure people walk through your door, and not past it? Every business, no matter the size, has a “brand”. If you create clothing and tend to sway toward a Bohemian, free-flowing style, then your brand could be best represented by a coastal, beach vibe, and your store will need to reflect that. Do you craft furniture and art pieces from wood and want to attract high-end clients? A polished, gallery-style store might be best. When it’s time to create your storefront and set up your shop, you need to know your brand well, and brainstorm how to best reflect that in the tone of your store. No, we don’t suggest you put your actual clients in the window of your shop. However, any displays you create should help the passerby see themselves enjoying the products you are trying to sell. Make your display reflect the type of clients you are marketing to. Additionally, keep the display eye catching, and change it up routinely. Your display window is where you reflect the season, celebrate various holidays, and give sneak peaks of new products. Keep things things in mind when it’s time to decorate. Want customers to stop and come inside? The first part of that, is giving them a reason to STOP! Balloons, banners, and signs are a great way to get attention at first, but they might not keep people coming in long-term. Consider offering routine special or inexpensive freebies/samples that will convince people to come through the door. Advertise these with a sign outside your shop. Here in Lakeland, pets are a big deal, so consider having multiple dog-watering stations outside your shop, and maybe even a bench or two where folks could wait with their pup while their friend or spouse shops. During the summer, having a water cooler and cups set up are a great way to make people feel welcome, and they appreciate the (free) relief from the intense Florida heat. Ready to start up your store? 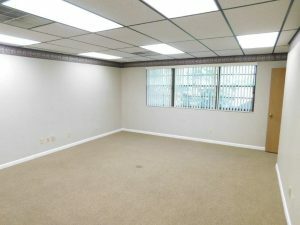 Contact us about our Downtown Lakeland property to schedule a tour of the space. For a reasonable monthly lease, you will have a large, open retail space, TWO display windows, a break room, restroom, and office space at your disposal. We can’t wait to see your business become a success here in our city! Memorial Day is coming up, and with that comes all things red, white, and blue. While the parties, parades, and picnics are fun, it’s important to remember why we celebrate this holiday in the first place. As a business owner, one of the best ways to remind yourself, and those around you (including your employees), about the importance of Memorial Day is by recognizing those who have served. This is particularly important if you have someone on your staff who has served, or has been directly impacted by the military service. A subtle way to recognize those who have served in any capacity is to write out your thanks! A simple note to tell them that you honor and appreciate the sacrifice they made is a great way to make sure they don’t go unnoticed on Memorial Day. Don’t forget a note to anyone on your staff or in your immediate community (as in, personal contacts) who has lost a close loved one, such as a spouse or a child, to military service. They have sacrificed for our nation as well. If you have more than one military veteran on your staff or if you know multiple servicemen and women in your community, consider having a special breakfast or lunch to honor them. It doesn’t have to be expensive or fancy, but the fact that you are wiling to publicly recognize their service goes a long way! Only have one veteran on staff or only know a couple of contacts who have served? Consider having a breakfast or lunch for him/her and their close family. After all, like we said above, their families sacrificed during their time spent in service too! Another great way to recognize those who have served is to give back! Making a donation in the name of your business, school, church, or even just your family to Wounded Warriors, or other veteran support resources is a wonderful thank-you to our military. Make it better by having the donation made in honor of a veteran you know, and let them know what you did with a note or a printout of the donation. We are sure this will make them feel appreciated AND you’ll be assisting other veterans just like them as they return home from service. Lorio and Associates wants to extend our deepest gratitude to all who have served our country in any capacity, as well as those who have lost a loved one. We honor those who have given the ultimate sacrifice of their own lives for our freedom. We are proud of our veterans in and beyond the Polk County community! Happy Memorial Day from Lorio and Associates! Lorio and Associates is proud to serve the greater Lakeland area of Polk County with both property sales and property management services. Our property management (usually) entails keeping an eye on our rental properties, and making sure they are properly maintained according to the desires of the landowner. 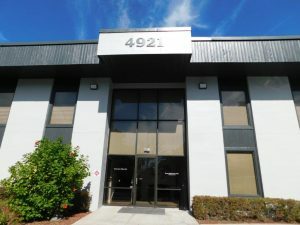 For commercial properties like those we oversee, the typical tenants are small business owners who are seeking a home for their company to start out in. They have all kinds of dreams and ideas for making their business shine, but when they show up and realize that there are some stipulations that come along with a rental property and personalization of the space, it can be frustrating. We decided to put together some of the most common decorating roadblocks, and some simple ways that you can make any rental property your own, and guarantee that your personality of your brand shines through, no matter the space. You can’t alter the structure. This means adding walls, taking away walls, etc. 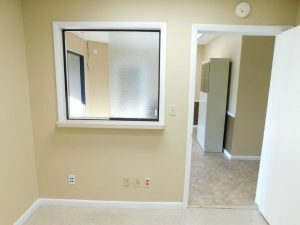 If you were hoping to add a welcome area to your office space, or need some separation for your receptionist and other employees, this can be exasperating. Our solution? Try some tall shelves/bookcases to serve as faux “walls”. Not only do these add some visual interest, but they will create a barrier between spaces, and offer extra storage as a bonus! You can’t paint. 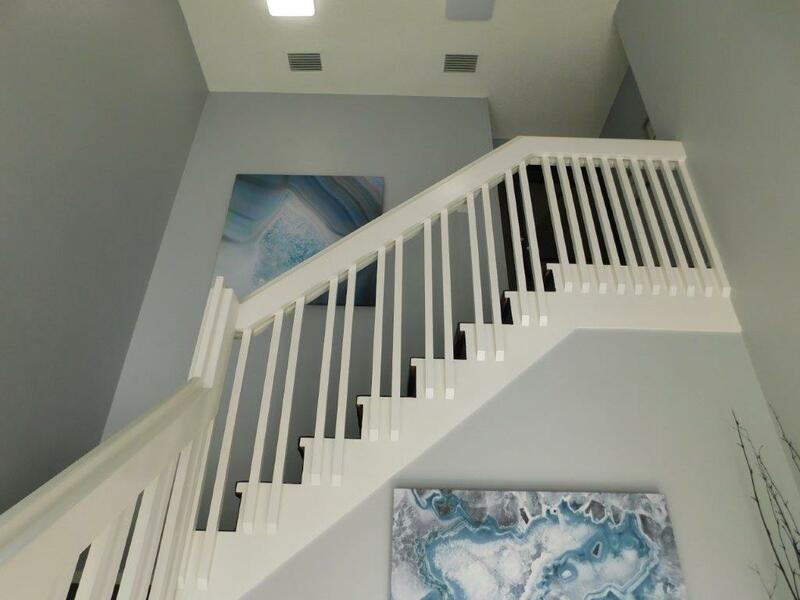 Most of the time, landowners won’t want you to paint, or if they do allow you to paint, there will be limitations like color choice, or being required to repaint to a neutral before you relinquish the space at the end of your lease. Instead of going to the trouble, try wall art! Framed stock portraits, gallery walls, or even unique pieces from local artists can add a ton of interest to the walls, create great conversation pieces with your clients, and help cover up any unsightly paint jobs you might not be fond of. Another great way to add color and visual interest to your office walls are using drapes. Frame the windows in complimentary fabrics wth the other office furniture for a cohesive, professional feel. You can’t change the flooring. Perhaps you don’t love the multicolored tile flooring, or maybe carpet isn’t what you were dreaming of for your business. 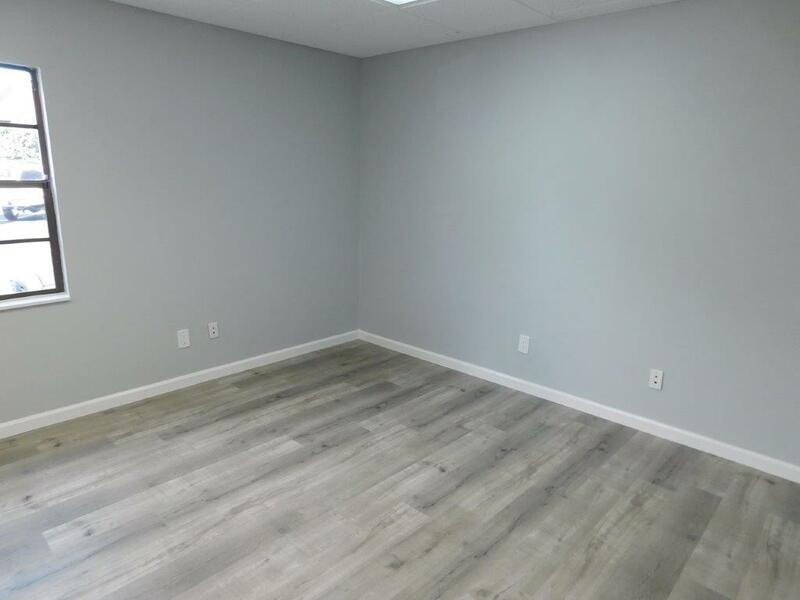 While you usually can’t change the flooring in a rental space, you can cover it up. 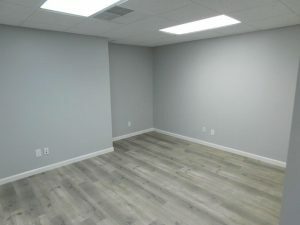 There is a huge variety in flooring today, from large scale rugs that will cover most of the floor in a single room, to click-and-lock flooring tiles (carpet, vinyl, and more) that lay directly on top of the flooring underneath and give it a whole new look. Each of these options can be easily removed and taken right along with you when it’s time to change spaces! 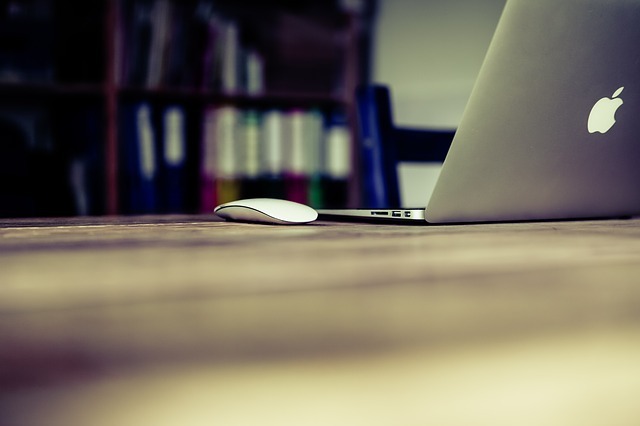 We hope these tips help you feel more confident in finding the perfect location for your business home. 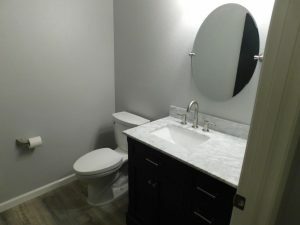 We have plenty of choices available for rent right now in the Polk County area, so give us a call to schedule a tour and get started on your leasing journey!